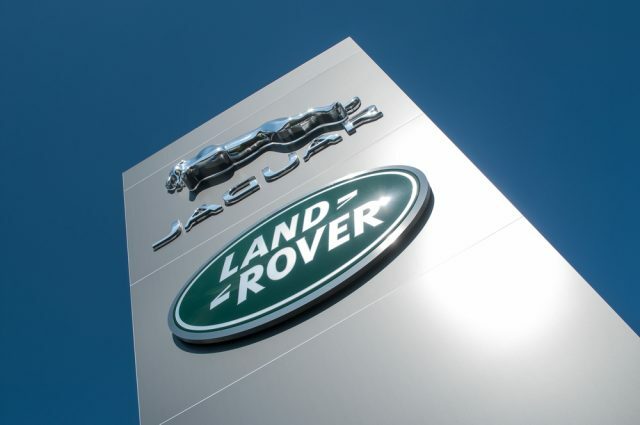 Jaguar Land Rover (JLR) reported a loss for the three months to September, with sales falling 13.2%. The UK car-maker posted pre-tax losses of £90 million as a result of the fall in sales during the third quarter. The company reported revenues of £5.6 billion, down 10.9% year-on-year, alongside EBITDA of £511 million. Pre-tax losses stood at £90 million for the period, which it attributed to weaker sales in China, alongside continued uncertainty regarding diesel and Brexit in Europe. Jaguar Land Rover, which is owned by Tata Steel, said it was imitating plans to improve profitability. “In the latest quarterly period, we continued to see more challenging market conditions. Our results were undermined by slowing demand in China, along with continued uncertainty in Europe over diesel, Brexit and the WLTP changeover. Back in September, JLR warned that “tens of thousands” of jobs may be at risk if the government fails to reach a Brexit deal. Shares in Tata Steel (NSE:TATASTEEL) are currently trading -11.50AM (GMT).